SpaceX is a private US company that produces space equipment. It was founded in 2002 by businessman Elon Musk. SpaceX designed the Falcon Rocket and the Dragon spacecraft families. Dragon delivers cargo to and from the ISS. 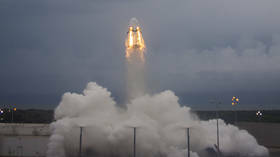 NASA and SpaceX have confirmed that there was some kind of ‘anomaly’ during a series of engine tests of the Crew Dragon capsule, after witnesses reported and shared pictures of a plume of orange smoke visible from miles away. Tesla and SpaceX CEO Elon Musk, a subject of countless memes, delighted the Russian-speaking twittersphere when he posted a photo that mocks “innovation.” It came from a meme that Russians have been tagging Musk on for months. SpaceX CEO Elon Musk, whose CrewDragon capsule splashed down near Florida, and Roscosmos head Dmitry Rogozin, lauded each other in a series of bromance-like tweets. 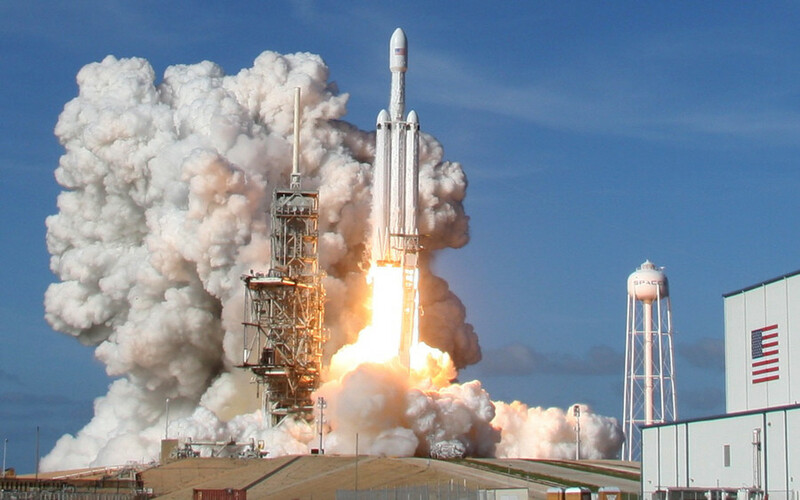 SpaceX CEO Elon Musk has reiterated his admiration for Russian rocket engineering, giving credit where it was due and responding to allegations of Moscow’s ‘passive aggressive’ reaction to the flight of his Crew Dragon to the ISS. The US may have moved one step closer to weaning itself off its reliance on Russia to get astronauts into space as SpaceX’s Crew Dragon capsule has embarked on its first test mission to the International Space Station.